I better see you tomorrow. You need a 3 months old forums account and you need 100 messages! You won't be accepted now. 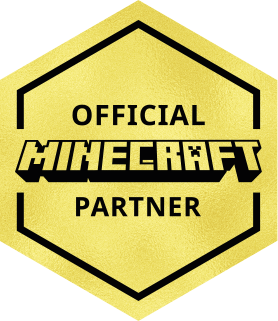 Great to hear that you're interested in becoming a helper on Cubecraft! Make sure you have at least 100 (high quality) forum messages and at least 3 months of activity.